Field & Stream Best of the Best award/misc. category Life-sized, lightweight coyote decoy. 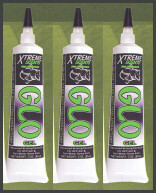 Works great with any of our predator calls. 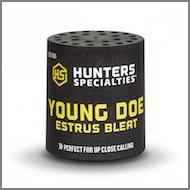 Hunters Specialties can deer calls are easy to use and come in a variety of sizes.